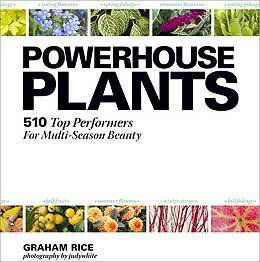 I now have four ebooks for North American gardeners available in all the major ebook formats. 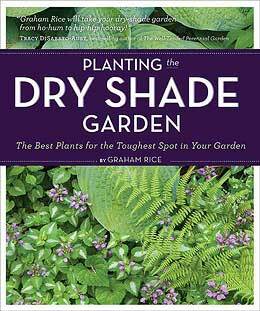 "It is a wonderful book and for those of you faced with the problem of dry shade gardening you'll find lots of solutions in Graham's book." Sharon Lovejoy, from her Sunflower House and a Little Green Island blog. 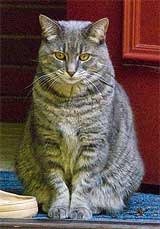 Buy Plants for Problem Places: 1- Clay Soil in these and other formats, including pdf, at my Smashwords store. 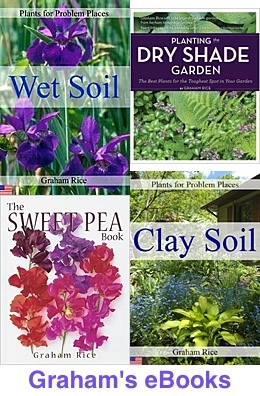 Buy Plants for Problem Places: 2- Wet Soil in these and other formats, including pdf, at my Smashwords store. 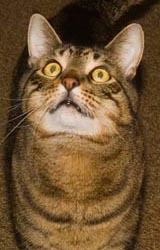 I now have twhree ebooks for British and Irish gardeners available in all the major ebook formats. You can also buy Plants for Problem Places: 1- Clay Soil in these and other formats, including pdf, at my Smashwords store.